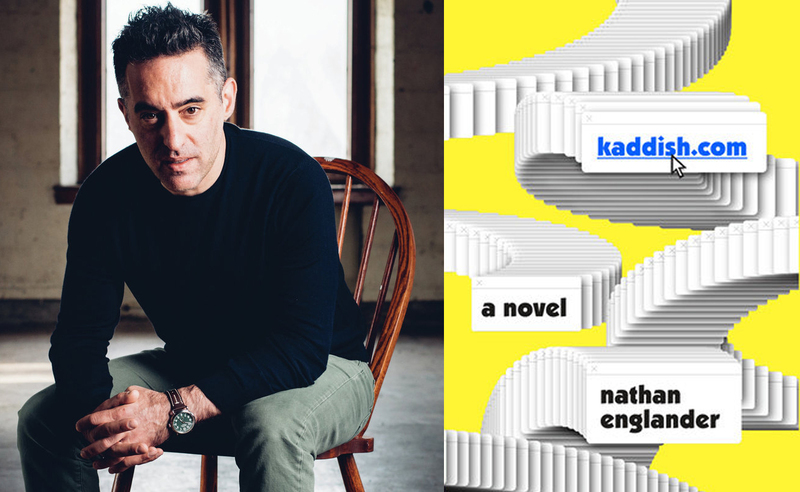 Nathan Englander talks about God and the internet in his new novel kaddish.com. 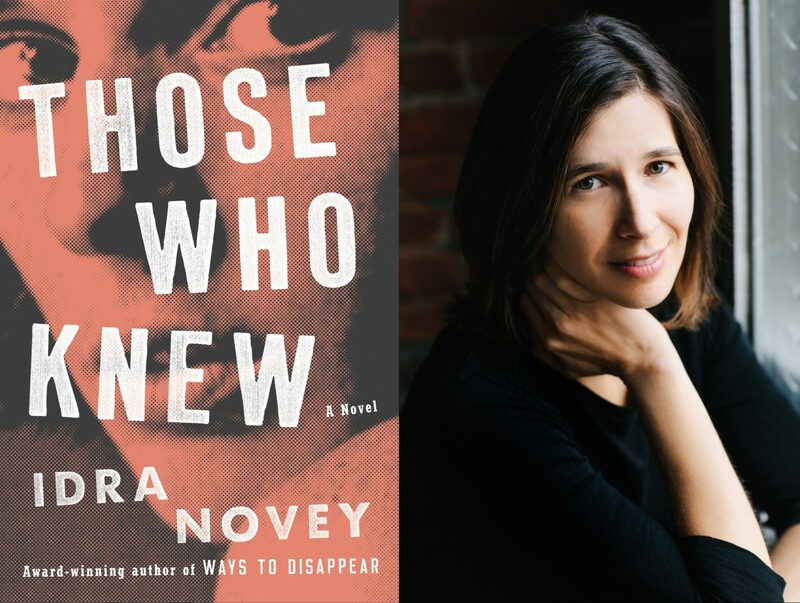 Idra Novey talks about US intervention through a female gaze, reading silence in literature, and the strange prescience of her new novel, Those Who Knew. 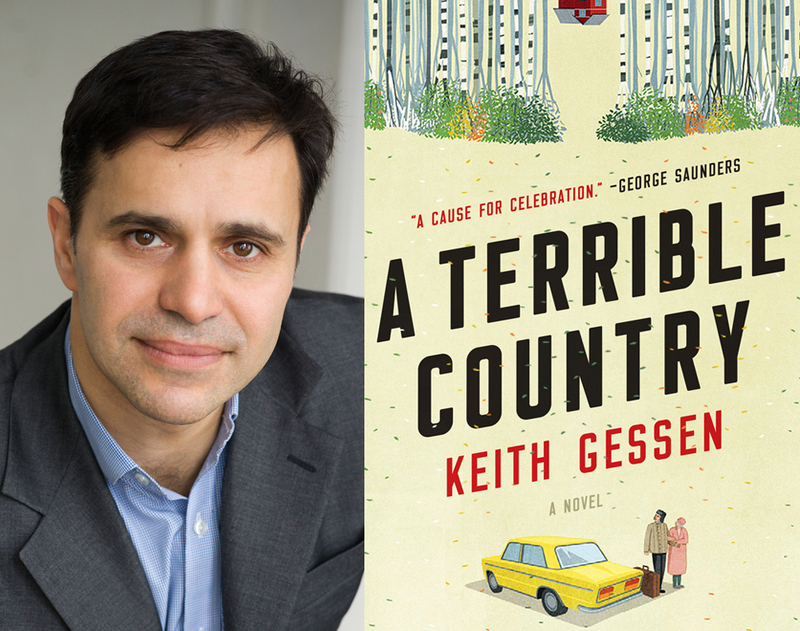 An interview with Keith Gessen about his new novel, A Terrible Country.